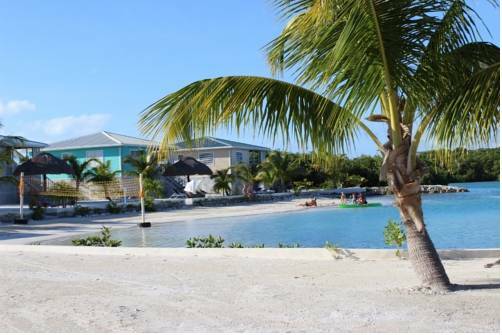 Located on the Belize River in Burrell Boom, this eco-friendly resort with outdoor swimming pool offers free Wi-Fi and free bicycles. 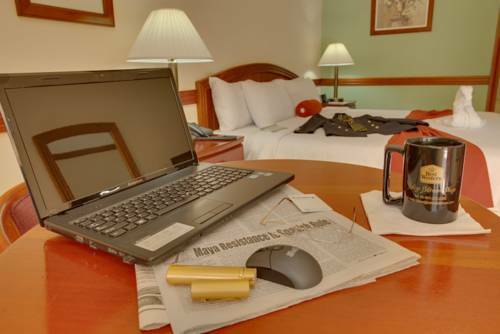 It also provides an airport shuttle service and free Continental breakfast. 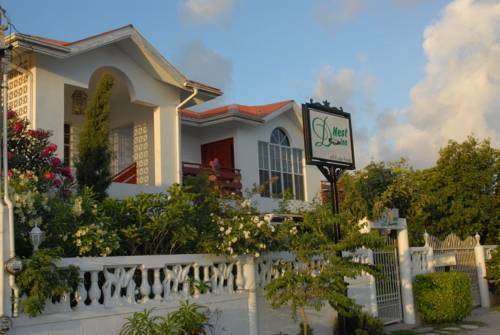 Located in Belama, D' Nest Inn Bed and Breakfast is within 10 minutes’ drive of the centre of Belize City and its airport. 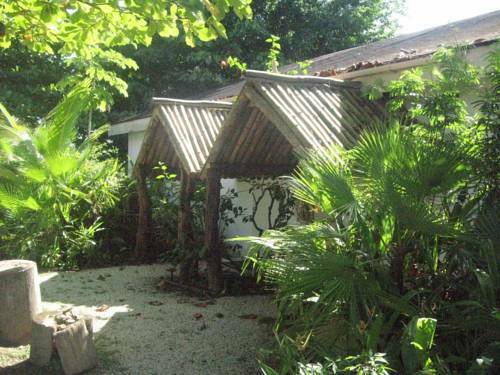 It offers charming rooms and an attractive terrace and garden. 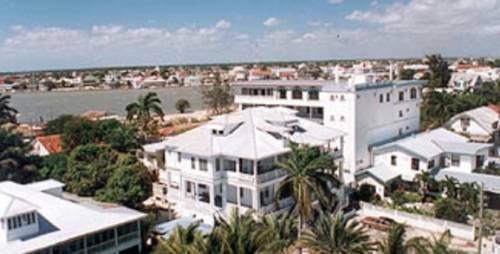 Located between the Caribbean Sea and the Historic Belize River, Elizabeth Place offers free WiFi and comfortable, fully equipped rooms. 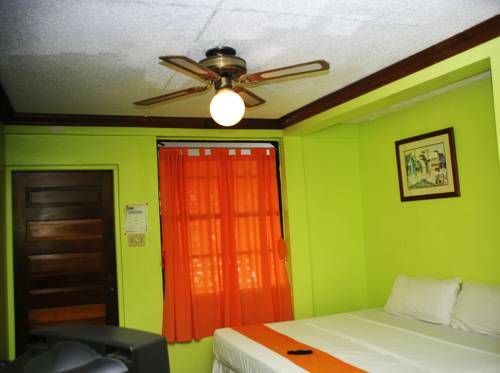 It offers facilities that are enabled for the easy access of the disabled. 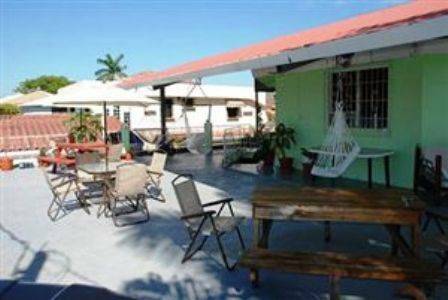 Just 100 metres from Belize City’s seafront, The Red Hut Inn features a terrace and simple accommodation with free Wi-Fi. 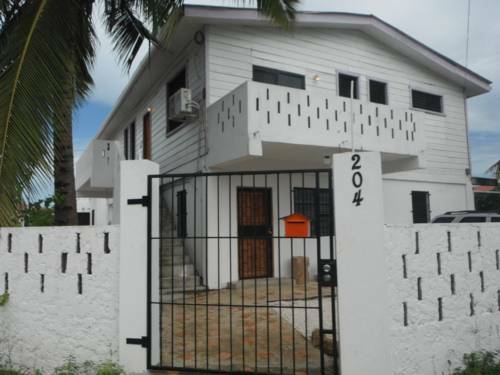 It has easy access to the Northern Highway and is less than 3.5 km from the city centre. 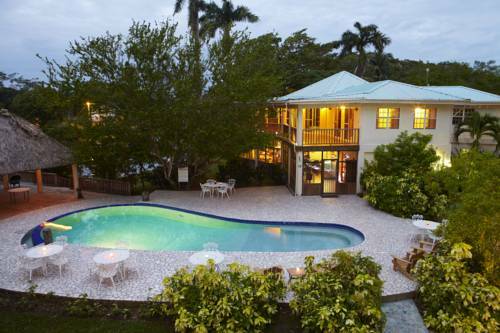 Located just 100 metres from the sea, this charming colonial hotel offers a traditional Caribbean restaurant and spacious rooms with free Wi-Fi. The historic Fort Point Lighthouse is a 2-minute walk away.